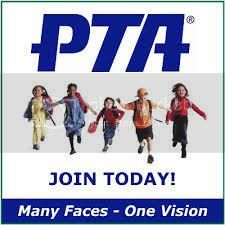 The November PTA Meeting agenda is now available. Let us know if you have any questions or topics to add by emailing board@winnonaparkpta.org. Thanks!